Keep your brand on top. 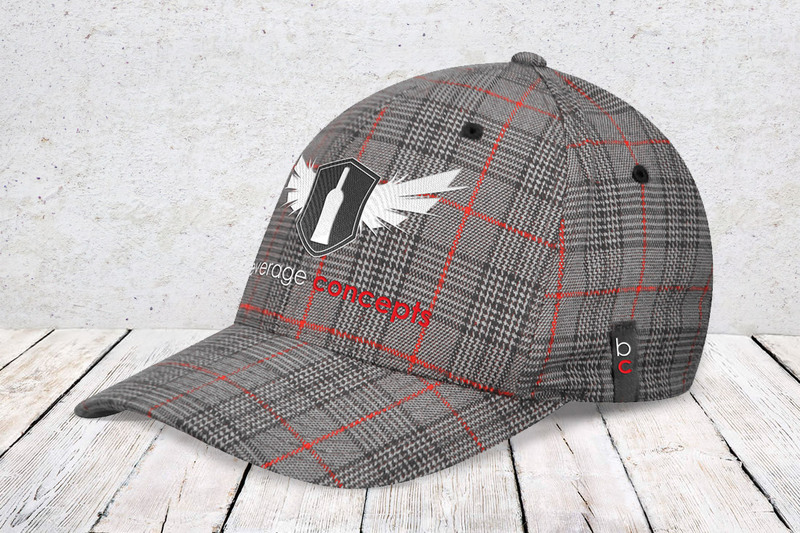 Caps are available in a wide variety of pre-existing styles or fully customizable options to suit your unique branding requests. If you’re after a cap that comes equipped with a bottle opener or a wide brim straw hat, we can work with you to design and produce any style of headwear. Ranging from snapbacks, truckers to fedora & suede just to name a few. Our caps are available in a variety of styles and colours. All styles can be either have embroidered or custom printed branding, other options include PU leather or raw seam patches with your logo embroidered or embossed.